The 4th December is World Wildlife Conservation Day so it’s a perfect time to raise awareness about the plight for the world’s wildlife and how you can help to make a difference. Wildlife conservation is a diverse and complex issue but just because there is no quick and easy fix shouldn’t mean that we avoid taking steps in the right direction. 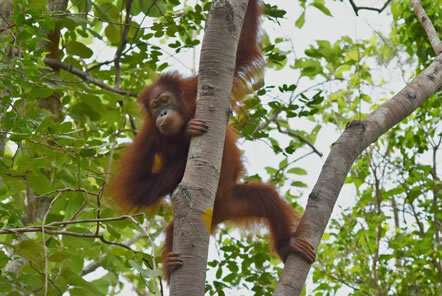 If your favourite brands are using palm oil then why not get in touch with them to let them know your thoughts! At Pod Volunteer we work alongside Right Tourism which promotes responsible, informed, guilt-free and humane tourism. 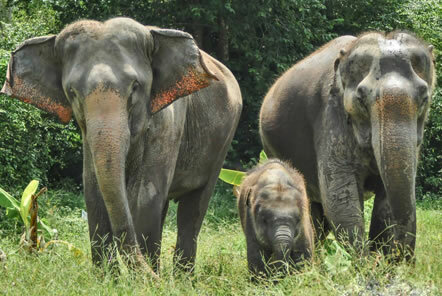 Wildlife tourism and visiting animal attractions on holiday is as popular as ever but unfortunatly tourists can often unintentionaly can have negative impacts on the animals they are visiting. 3. Educate, inspire and challenge! Spread the word by speaking to your friends and family about wildlife conservation. You can share posts on your social networks to help spread the word. Don't forget to let others know when you sign online petitions such as those on Care2 to help wildlife protection. If you decide to have a meat free day each week as your new year’s resolution – why not challenges your friends too! 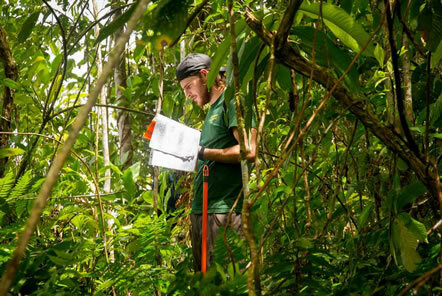 Joining one of our conservation volunteer projects around the world is a great way to learn first-hand about wildlife conservation in Belize, Peru, South Africa, Madagascar and Thailand. As you reading this you have already completed our final top tip! Being inquisitive is extremely valuable and it is important to ask questions about how your your lifestyle is impacting the planet. As we are in an ever globalised world our impacts are more far reaching than ever before. Daily choices, such as avoiding face wash with plastic micro beads which end up in the marine food chain (https://www.beatthemicrobead.org) or using re-usable bags rather than plastic bags which are harmful to the environment, all have a positive effect on the world. So, we wish you a Happy World Wildlife Conservation Day but encourage you to make everyday about increasing awareness about wildlife conservation!